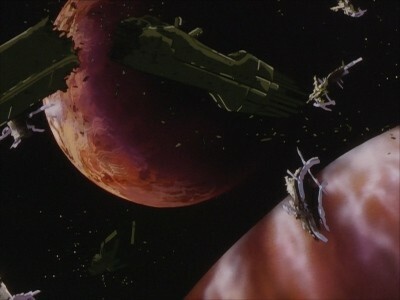 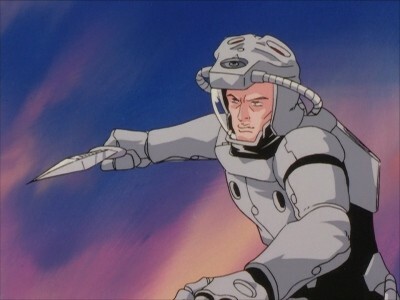 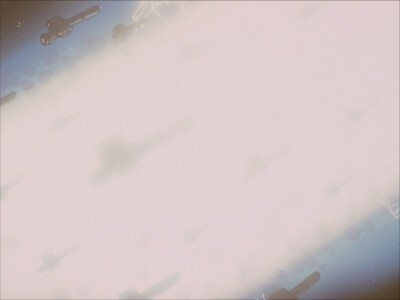 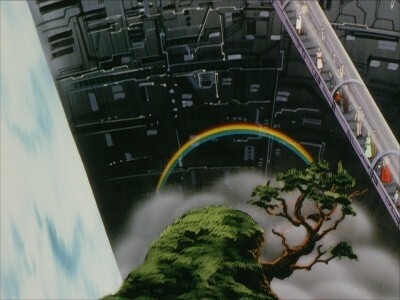 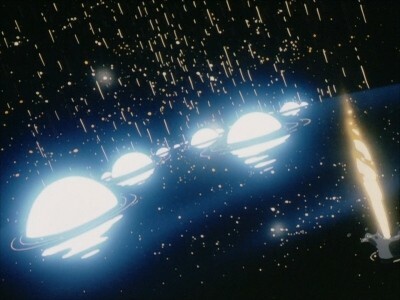 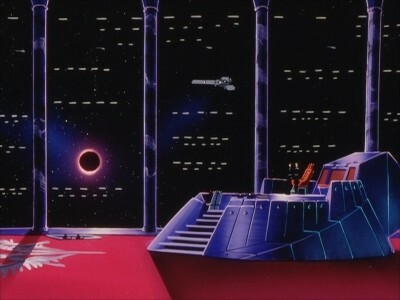 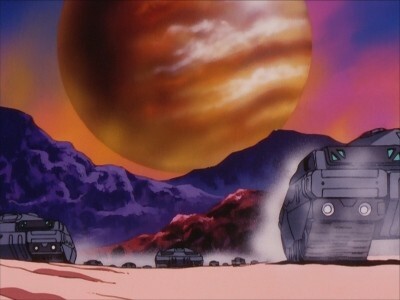 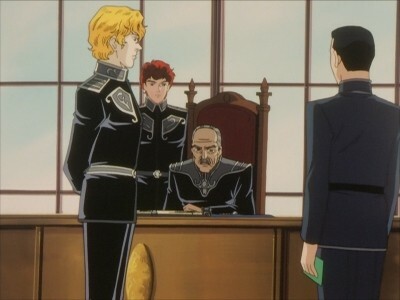 Reinhard von Müsel, feigning ignorance of Captain Herder's plot to kill him, tries to convince him to attack the Free Planets Alliance base on Kapche-Lanka. 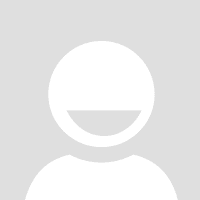 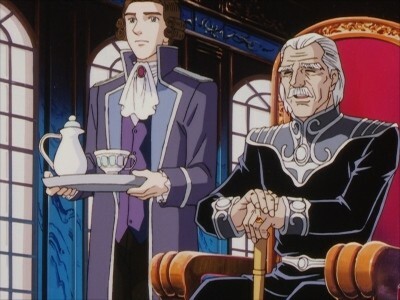 Herder accepts Reinhard's suggestion, thinking it as another opportunity to kill him. 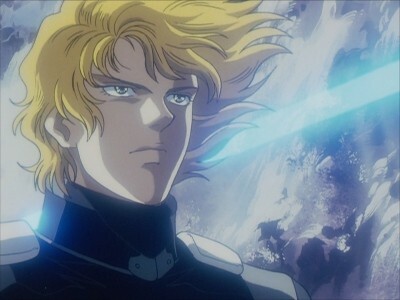 As the attack plan proceeds, Herder orders Reinhard and Siegfried Kircheis on a separate assignment to isolate them. 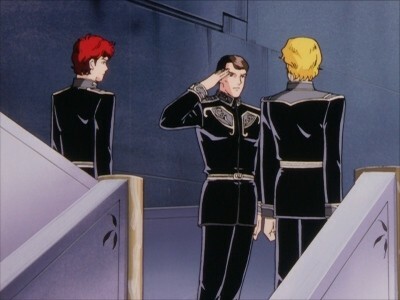 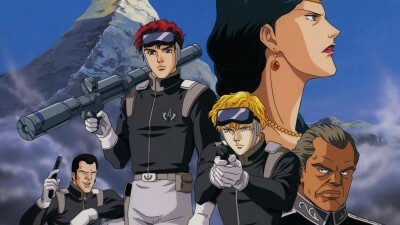 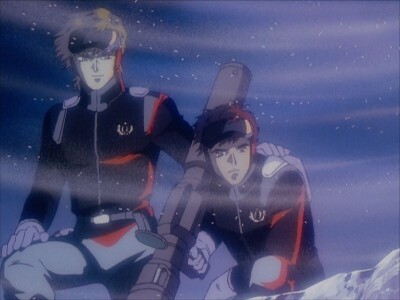 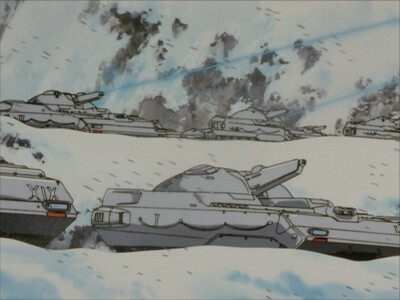 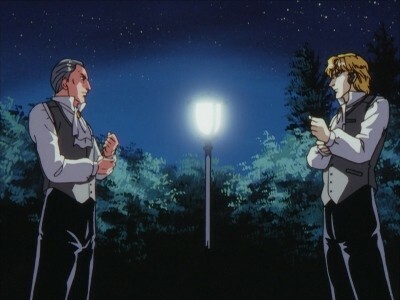 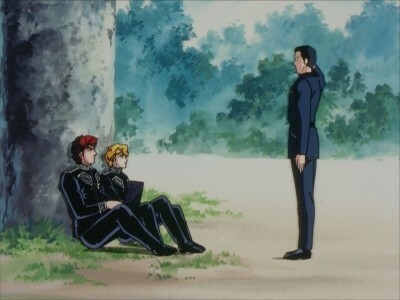 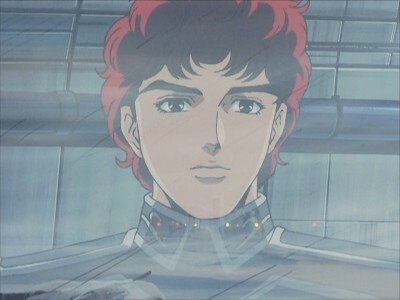 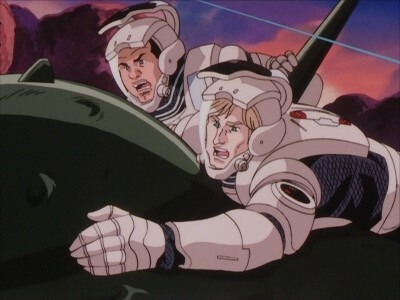 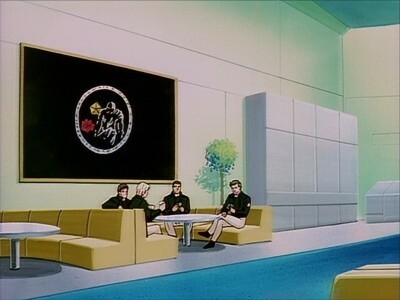 He then attempts to ambush Reinhard, but is foiled when Kircheis brings the base second in command, Commander Martel, to witness Herder's act. 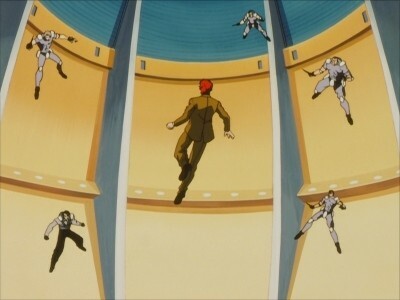 With his crime exposed and fearing the punishment for high treason, Herder commits suicide by leaping off a valley. 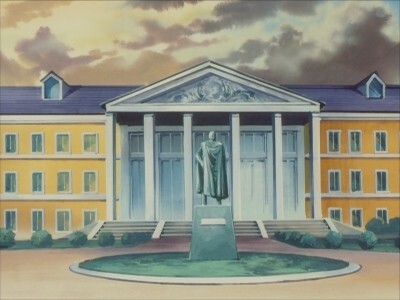 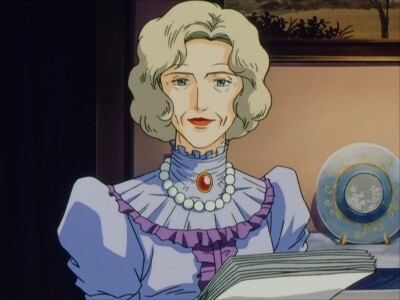 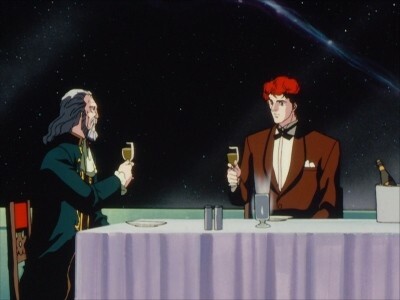 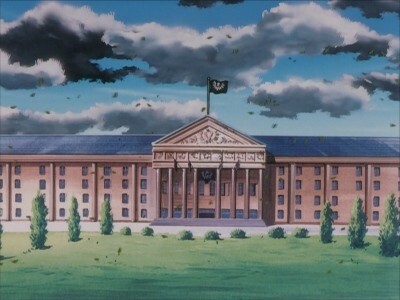 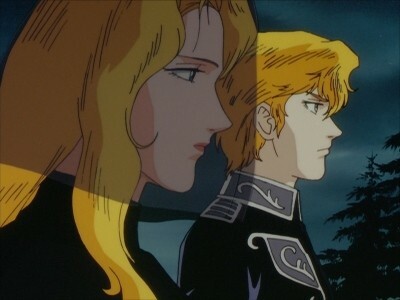 Although Reinhard and Kircheis are unable to expose Sussanna von Beenemünde as the mastermind for plotting their demise, they are promoted for their contributions in the successful attack on the Alliance base and are soon transferred out of Kapche-Lanka.